Farmer's Market Coupons - will be here again this summer! Find a WIC Store Near You! Do you have children under the age of 5? Are you pregnant, breastfeeding or a newly postpartum mom? Do you need help stretching your food budget? The Saratoga County EOC – WIC Program may be able to help! The Saratoga County EOC – WIC Program serves income eligible pregnant, breastfeeding, and postpartum women; infants and children under the age of five. Dads, grandparents, foster parents or caretakers raising children under the age of five are also encouraged to apply. WIC benefits include supplemental nutritious foods, nutrition education, breastfeeding support and referrals to health and other social services. The staff of the Saratoga County EOC – WIC program is professional, caring and knowledgeable. Our main office is bright and welcoming, and is located in the village of Ballston Spa. We also provide WIC services in the following communities once or twice per month: Clifton Park, Corinth, Mechanicville, Saratoga Springs, Schuylerville and South Glens Falls. 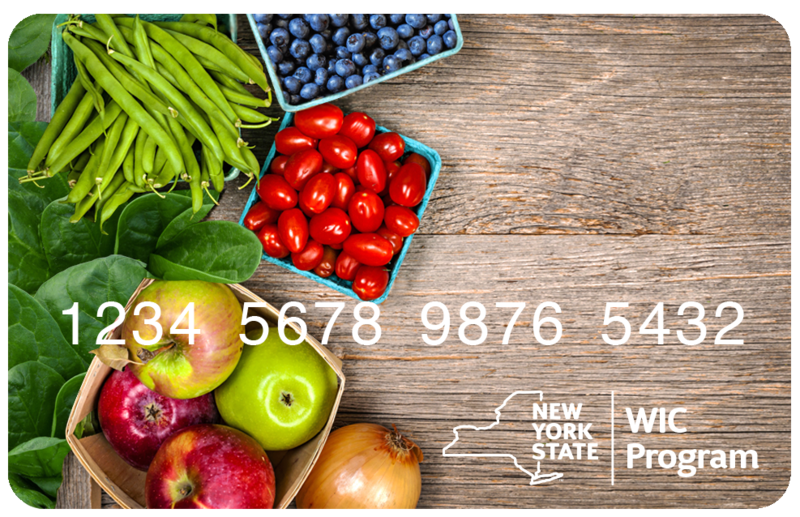 To find out more about the WIC program, please give us a call at (518) 288-3232! Fruits and Veggies - More Matters!